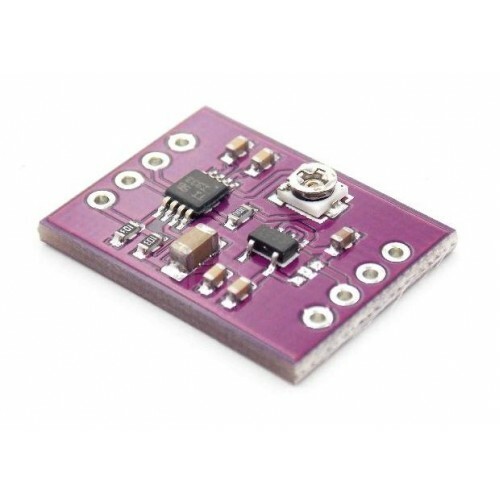 INA333 from Texas Instruments is a micro Power Zero Drift Rail to Rail instrumentation amplifier. 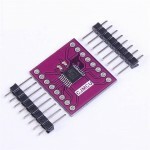 This module simplifies using INA333 IC. AD7793 low noise amplifier moduleThe AD7793 are low power, low noise, complete analog front ends for..
AD8221AR Precision Instrumentation Amplifier ModuleAD8821 is a gain programmable, high performance I..